1. 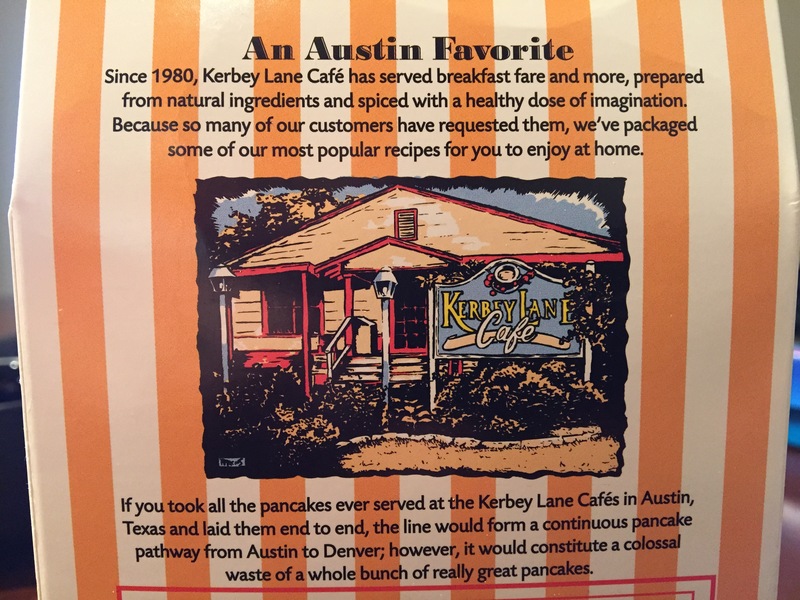 How many Kerbey Lane pancakes would it take to go from Austin to Denver? The students need to know the distance between the two cities, so I set up a Google Maps Engine for them to play with. Here is a quick tutorial on the Maps Engine. 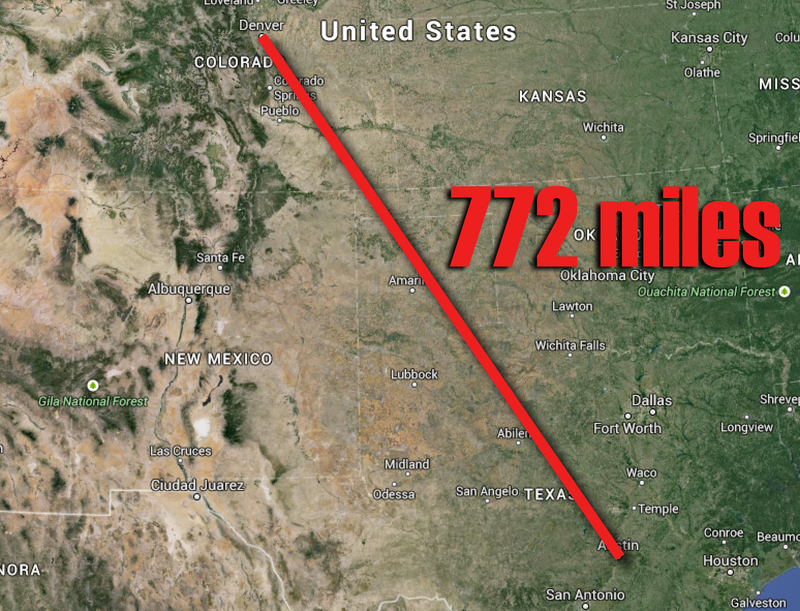 And here’s the actual distance if technology isn’t in the plans. 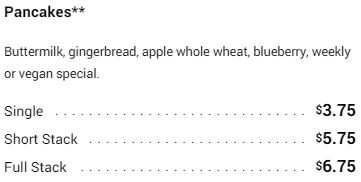 Two more pieces of information, the pancake size and box details. 5. How much would it cost to buy all of those pancakes? I really like this idea. The kids could make a Google Maps Engine with their school and house on it. 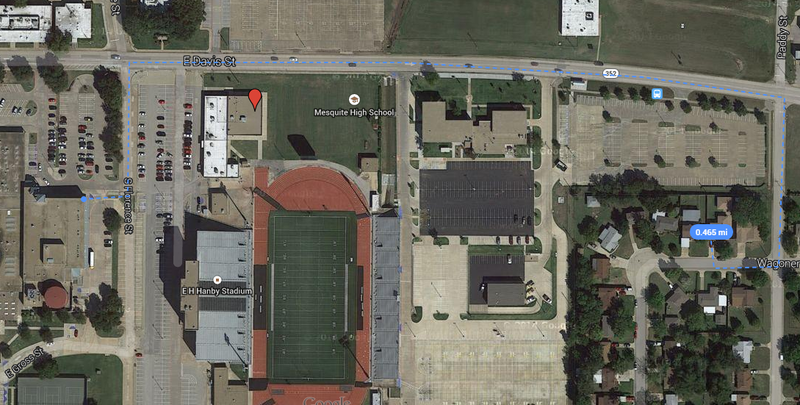 This also provides an interesting situation because students have to find the best route to their house. I love this idea and task. How about this for a sequel where students use the math they learned in a different way? 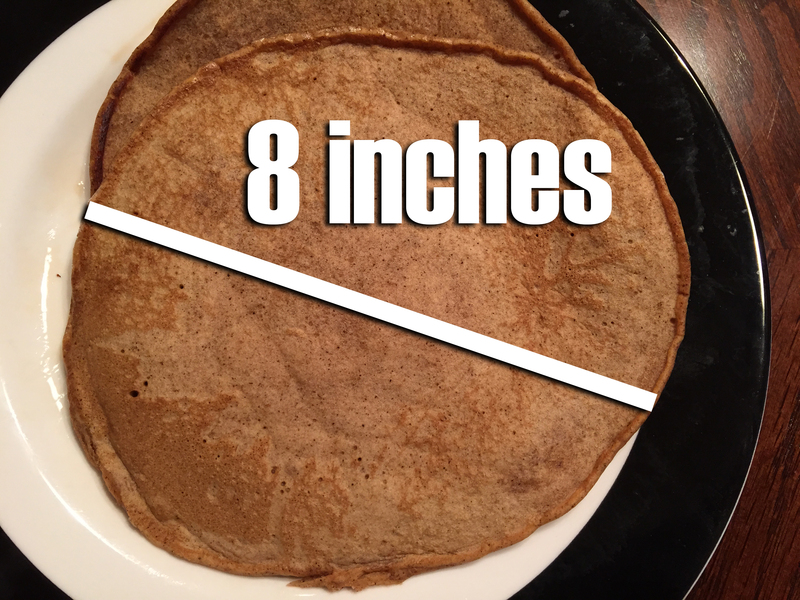 Find how much would it cost to pancake the distance from your house to school? Find how much it would cost to pancake the distance from your house to school. Thanks for the feedback, Andrew! That’s a great idea! I really like having them apply the math in a different and meaningful way. I’ll add that to the task soon! I appreciate the help!